Workout Anywhere Helped Me Get off Medications and Improve My Life! Isaiah Learned Gained Strength and Learned How to Make Healthy a Lifestyle! 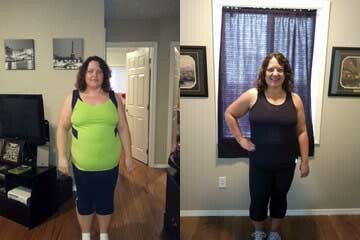 Kathy Lost Over 30 Pounds! Tim’s Story: I Lost 40 Pounds Thanks to Workout Anywhere! I Won My First Physique Show Thanks to Jessica and Justin Rundle! I Lost Over 30 Pounds With Workout Anywhere!